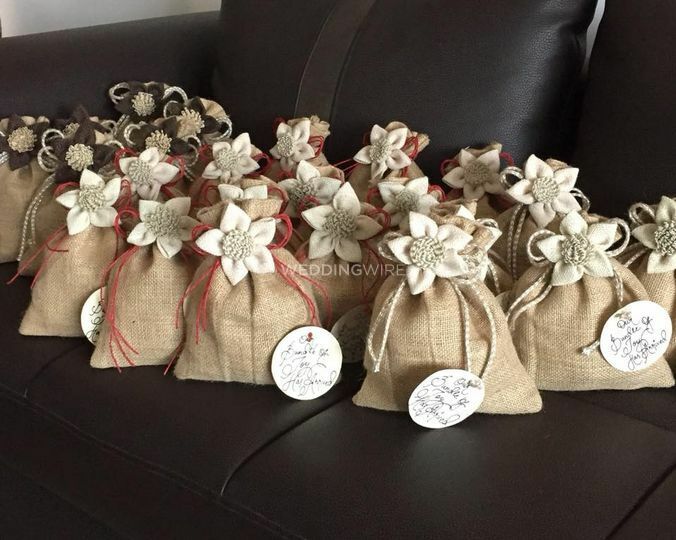 Opulence by Ridima Malik ARE YOU A VENDOR? 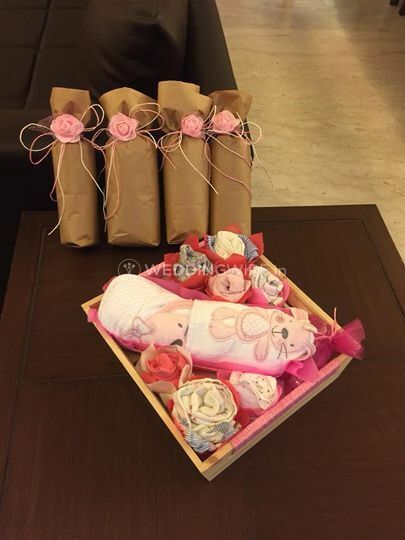 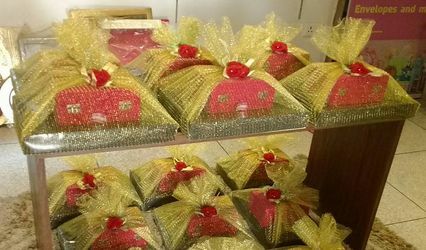 Opulence by Ridima Malik is a trousseau packing company situated in Gautam Buddha Nagar. 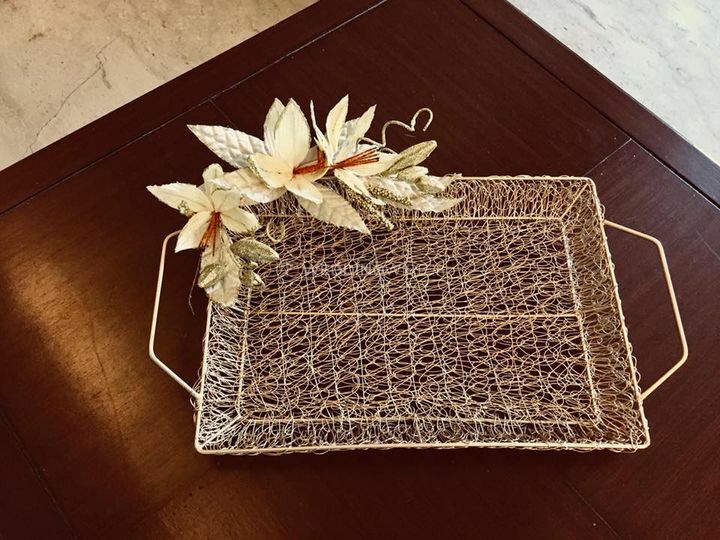 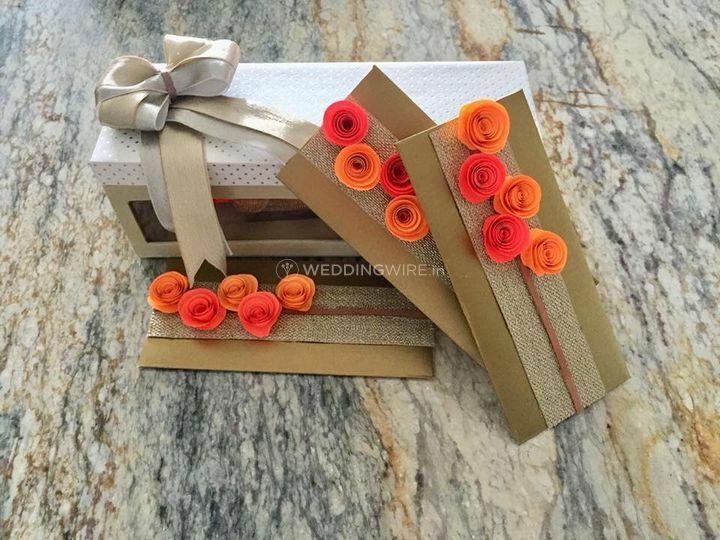 Weddings are the most festive occasions that one can witness in their lives and one thing that makes all the festivities much more interesting and special is the art of gifting. 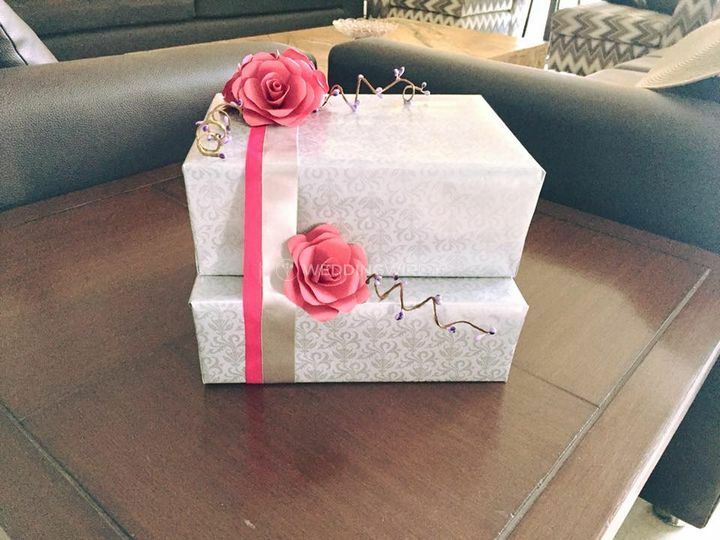 But there is no rule about the gifts that they should be wrapped and packed in the same old manner and in the same mundane wrapping paper. 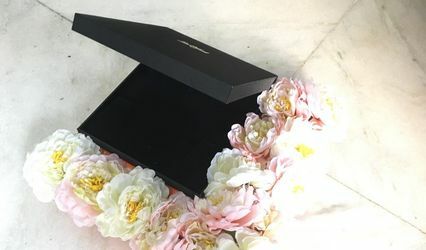 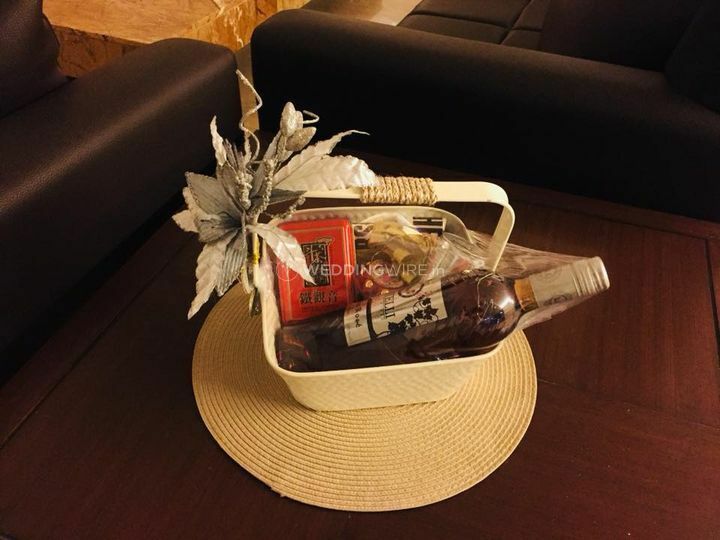 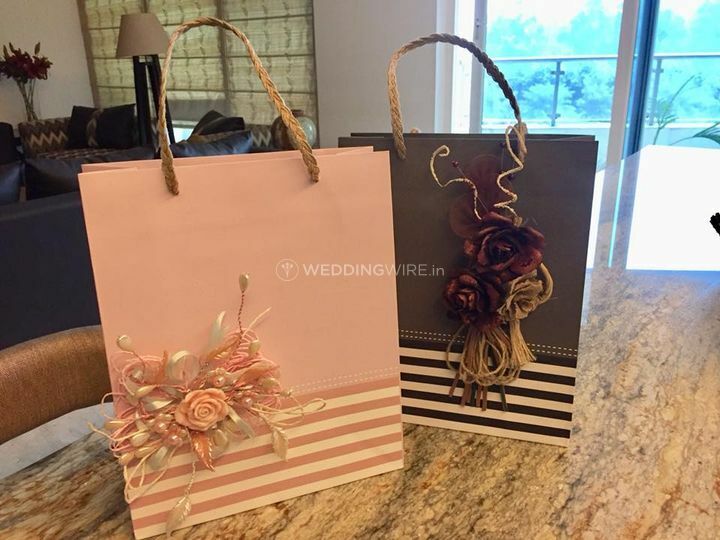 If you wish for your wedding gifts to be beautifully packed so they can make your special occasions much more memorable, then your search can end here. 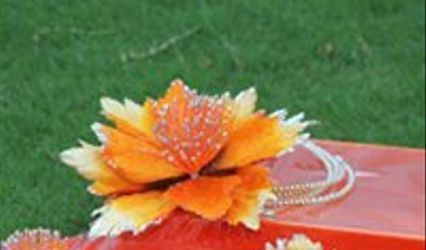 As their name suggests, they add opulence and grandeur to your gifts making them ever so special and unique. 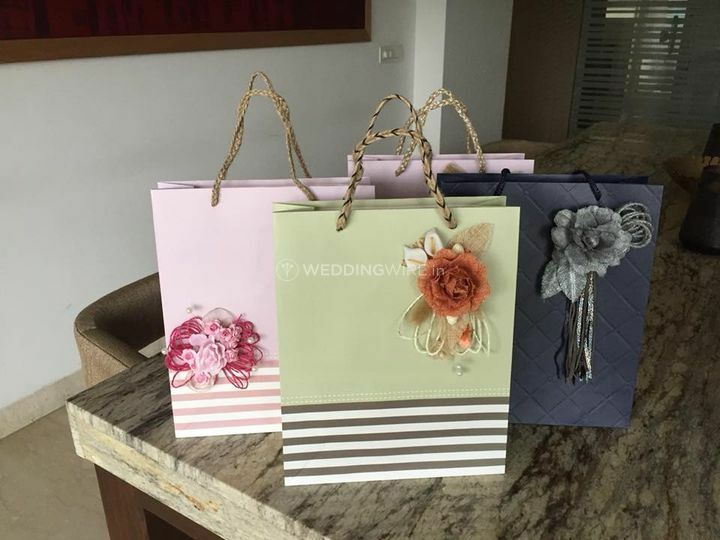 While using the beautiful wrapping papers and stationery, your wedding gifts will be the most aesthetically appealing element, adding charm to your wedding celebrations. 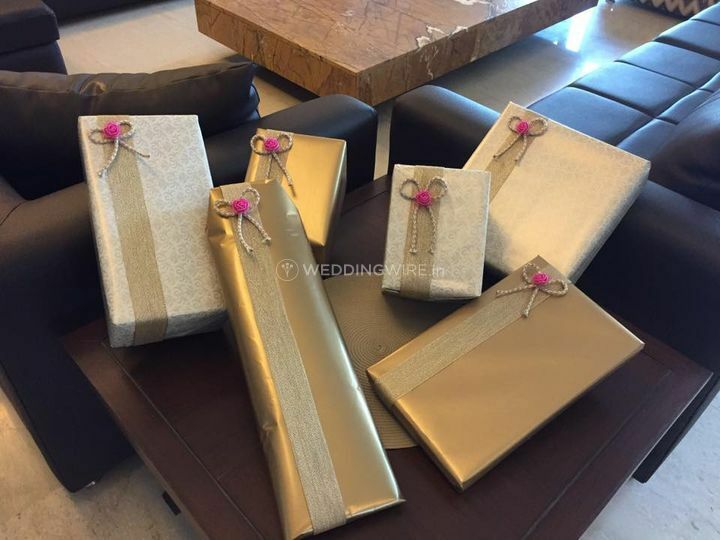 All of their services can be availed at affordable prices with tailor-made packages which can be customized as per your needs and requirements.